What is the influence of the brain on the decisions that footballers make? Is it possible to train the most complex organ in the human body to become a more skilful player? We explain you how to become one by using the Smartfootball methodology. Smartfootball is a methodology created by Juan Luís Martinez, based on Neuroscience and aimed to train more intelligent and creative players. 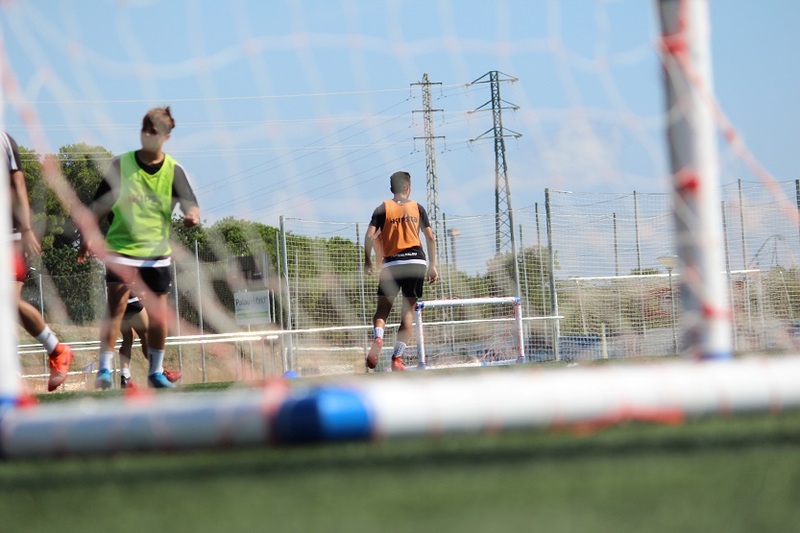 This methodology is put into practice, among other places, at the Smartfootball Academy located at Complex Esportiu Futbol Salou. 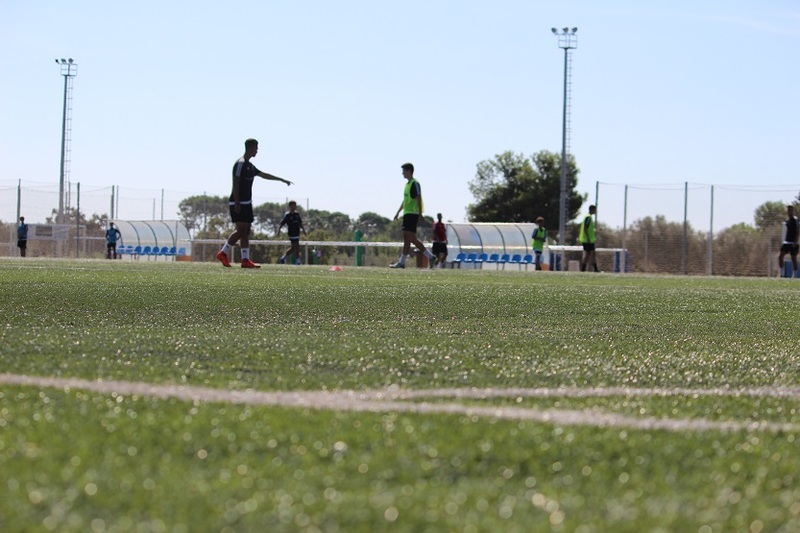 To learn a little bit more about how it is implemented, we have talked with Gerard Font, responsible for the execution of the methodology at the Smartfootball Academy. It is often defined as a methodology, but in reality, smartfootball is an Educational System, as it goes beyond what it can be done in a football pitch. The methodology is based on the plasticity of the brain and its aim is to train more intelligent and creative players. Exactly. Science has demonstrated that the brain, the most complex organ in the human body, is plastic, malleable and that it can change, learn and unlearn throughout life. In addition, it is known that when facing emotions and making decisions, there is a complex mix of chemical and electrical processes taking place in the brain. All in all, we can take advantage of this scientific knowledge. And, precisely, how are more intelligent and creative football players trained? By working on managing emotions and designing experiences during training sessions. It is what we call learning sessions. At smartfootball, we base our work on the idea that a person is himself and his experiences. So, at learning sessions, we generate those experiences, situations and technical and emotional contexts that can help players learn how to make a better decision by themselves. But, how are these experiences generated? Instead of planning training sessions where players only follow coaches’ instructions and exercise the body, we ask questions and analyse the situations to force them to think why they have done one thing and not another, and whether it was the best option they had. When answering these questions, they also train their brains and create new neural circuits, new experiences and learnings that, later, they can use at games making more intelligent and creative decisions. At smartfootball we set great store on the formulation of questions, memory work and to treat “mistakes” as opportunities to learn. Why is so important to stimulate the brain? Because in football everything happens very fast and players must be capable of analysing the environment and making decisions within a fraction of a second. Learning how to ask oneself the key questions and accumulating experiences that create new neural circuits is what makes more agile and creative players. Have the scientific bases of smartfootball been tested on professional teams? Yes, they have been tested in different environments. Juan Luís Martínez was the manager of the Methodology Area of RC Espanyol (1999-2008) and was part of the first team’s technical staff for three seasons (2007-2010). From Espanyol he went to manage the Dynamo Moscow Academy, where he was the manager of the Methodology Area. In 2017 he came back to Spain to take over Reial Madrid’s Methodology Area and to create a squad of intelligent and creative players. Later, at the Changchun Yatai in China, in investigation and methodology, because in China they are investing a lot of resources to train good players. It has also been tested by our consulting services with clubs from everywhere and at professional and training levels. Do you see results on players that attend the Smartfootball Academy? Absolutely. 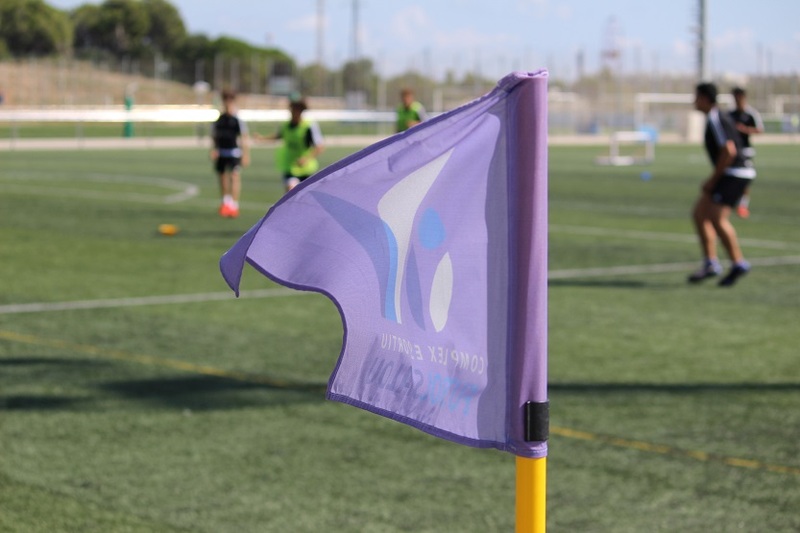 The Academy gives us the opportunity to test the methodology internationally, as we have players from different countries and cultures such as India or Argentina, among others. Lots of countries do not have a developed football culture and when they arrive and start to train with the Smartfootball methodology they experience a sort of short circuit... Because they are not used to be the focus of their own game, either to think about what they do and why they do it. They have been trained to obey instructions from a coach. But when they leave, after months having worked with the smartfootball System, you can see an evolution. When they pass the ball, perform a movement or any other action on the playing field they know why they do so. They are more precise. Sub-11 and Sub-12 players at our club, Tecnifutbol, who are 10-11 years started their Smartfootball training when they were younger and nowadays are real thinking machines. We debate with them about football issues, that most trainers wouldn’t know how to address. Do you offer training on Smartfootball? Yes, we do. We offer specific training to coaches, consultancy firms and football camps to learn about and to start working with the smartfootball system. Is Neuroscience applied to the future football ? Yes, in fact, Spanish and Catalan football is already going down that road. In this sense, what Juanlu Martinez does with smartfootball is to organize and provide a scientific ground to a way of playing that, more or less, already goes towards that road. At a European level, it is the trend, but there are still reluctant countries.